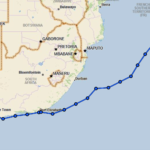 Ocean Sailing Academy is the largest RYA (Royal Yachting Association) and SAS (South African Sailing) Training Centre in Southern Africa, specialising in Sail and Power Career Training for the international yachting industry. 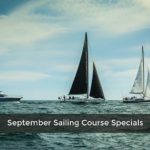 The Ocean Sailing Academy’s Fast Track Yachtmaster Course combines a condensed Competent Crew/Day Skipper program with the advanced RYA Yachtmaster Coastal modules. After 5 weeks of theory and practical training students take the RYA Yachtmaster-Coastal exam along with the RYA VHF/SRC certificate and STCW ’95 modules for commercial endorsement of the RYA license. 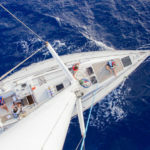 Ocean Sailing Academy’s X-treme Yachtmaster Ocean Course covers both the RYA Yachtmaster Offshore and Ocean programs. 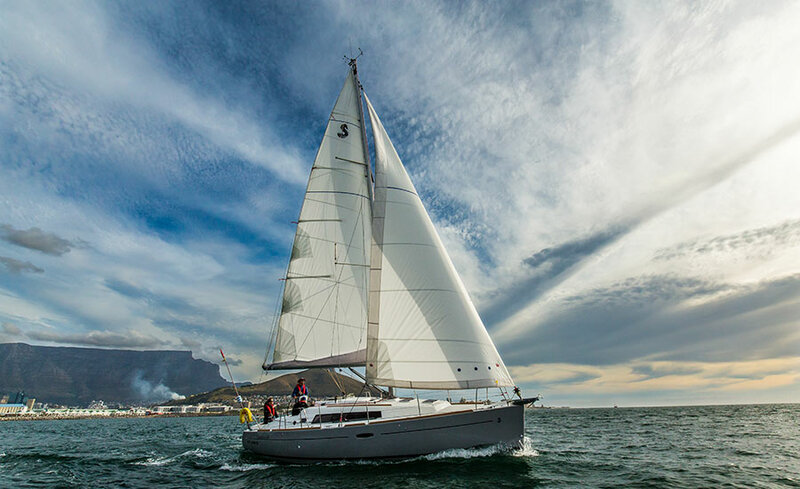 It’s the first of its kind in South Africa and incorporates a 3 week ocean going passage as part of the standard Yachtmaster training program. 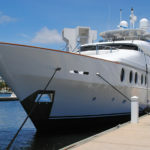 This course is ideal for those aiming to enter the international yachting industry as qualified Yachtmasters with established ocean-going experience, and for those aiming to cruise globally aboard their own boats. 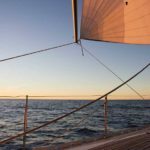 No previous sailing experience is required as the course begins with the Competent Crew module. On passing the exams students receive the internationally recognized MCA approved RYA Certificates of Competence with commercial endorsement.